A well-respected retail thought leader, Davis has more than 15 years of experience in strategic communications, research, talent acquisition and development, and organizational change management. She is one of the people widely credited with coining the phrase “Cyber Monday,” now considered the official kickoff of the online holiday shopping season, and has appeared frequently on broadcast news programs including Fox News, CNBC, CNN and ABC News. In her role as president of the NRF Foundation, Davis oversees a team charged with shaping retail’s future through education, training, scholarships and experiences for job seekers of all ages and backgrounds. She previously served as executive director of the Foundation, restructuring the organization in her first year at the helm in 2012 to create better alignment with NRF’s strategic plan and programs. Since that time, she and her team have launched the annual NRF Foundation Gala, which has raised over $10 million to date, awarded more than $1 million in student scholarships, increased university membership from five to 80 schools, added student programs to signature NRF events and formed the Talent Acquisition Group, a network of more than 60 talent acquisition executives from the nation’s most well-known retailers. In 2017, Davis led the launch of RISE Up, the Foundation’s training and credentialing program to help people secure jobs in retail and advance into meaningful careers. More than 50,000 individuals have completed the RISE Up training since the program’s launch. Davis joined NRF in 2002 as manager of media relations and rose quickly through the organization on the communications and public affairs team before assuming her current role. 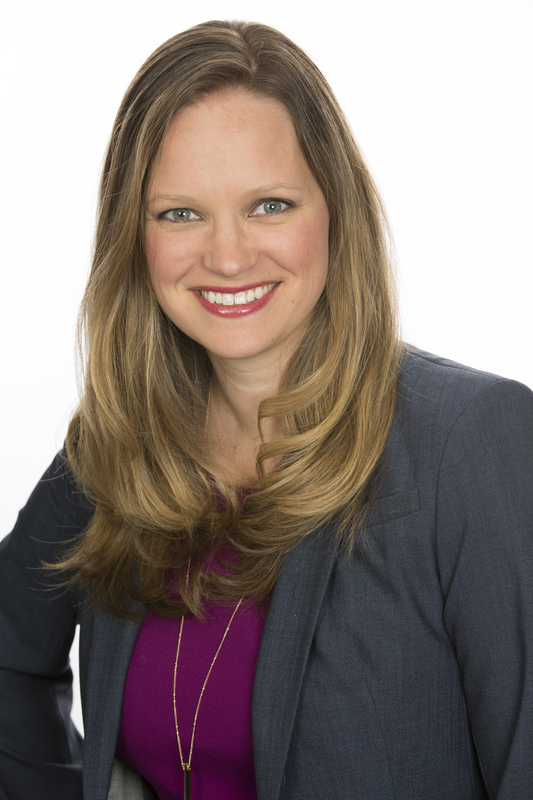 She holds a bachelor’s degree in communications from Millikin University and a master’s degree in business administration from the Georgetown University McDonough School of Business.